"The GST site has been working intermittently since 12 noon. It is creating a lot of confusion among traders. Many of our clients have called up saying they can't file returns. 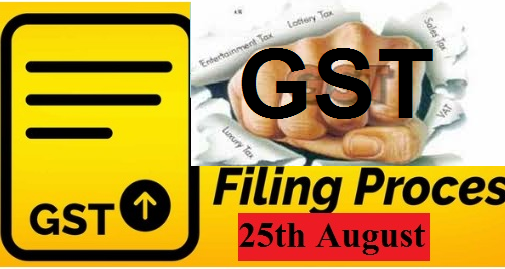 If this continues the government might need to extend the last date of filing by another couple of days at least," Prateek Jain, chairman, Assocham Special Task Force on GST, told.